Customizable RGB lighting is now featured on virtually all PC components aimed at enthusiasts. 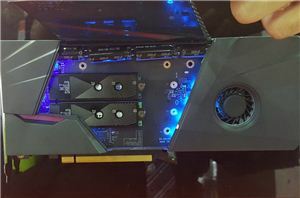 At Computex, a manufacturer told us that RGB-equipped products outsell non-RGB products 7 to 3, so it clearly makes sense to outfit units with RGB LEDs from a business point of view. Meanwhile, hardware manufacturers tend to install addressable RGB lighting only on premium products. Apparently, Enermax plans to change that. 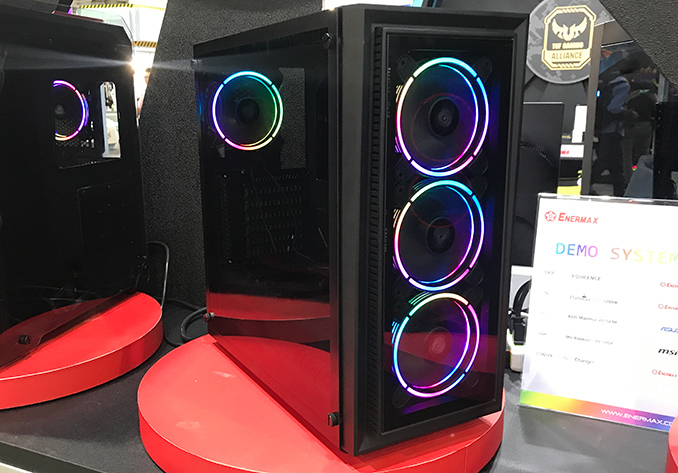 At Computex, Enermax demonstrated a prototype of an inexpensive computer chassis featuring four fans with addressable RGB LEDs. 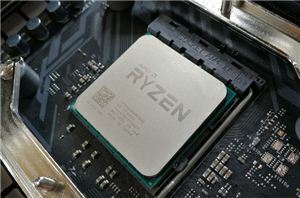 The PC case will be compatible with ATX motherboards and standard power supplies (which will be covered by a shroud, by the way). The LEDs will be controllable using software from ASUS. ASRock, GIGABYTE, and MSI. As expected, the enclosure will have a tempered glass window. 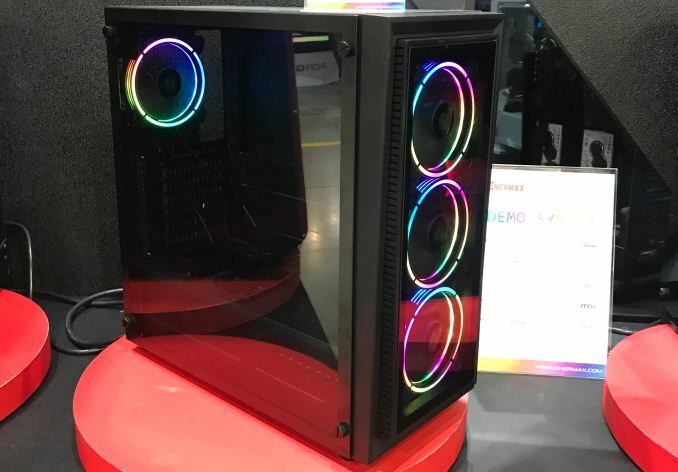 As for the front panel, Enermax is debating whether the final version will have a glass panel or a regular grille. Meanwhile, the enclosure will have dust filters on top and bottom. 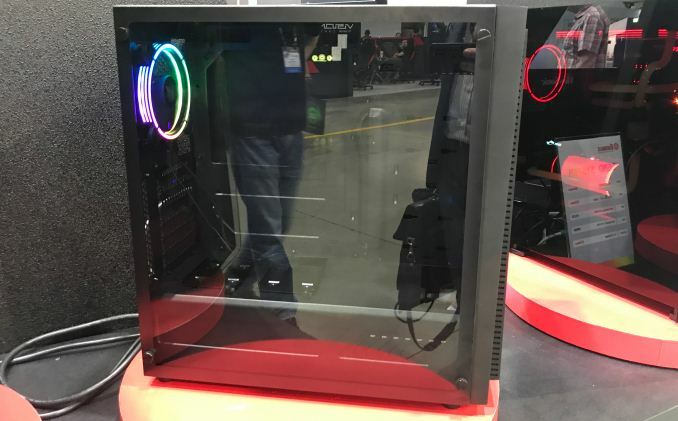 The inexpensive RGB PC case project is still in development and at present Enermax even does not have a name for the chassis — it’s called “Enermax New RGB Case.” Meanwhile, Enermax is confident that it will be able to sell the unit for $70 in the U.S. Practically, Enermax plans to release one of the most affordable PC cases with ARGB lighting controllable using software from leading makers of motherboards. The manufacturer plans to release the new chassis by the end of the year, but the company prefers not to make commitments for exact timeframes. I agree. Not all case makers fall for RGBs though. For example, I was positively surprised to read Streacom's announcement of their DA2. "How about this for an idea, a case that considers cooling might actually be more important than RGB lighting." Their opinions didn't threaten me, but it's a tired complaint that serves no purpose for real discussion of the product at hand. It's one thing to express why you're disinterested in a product, but acting like it is some grand affront to decency is useless. 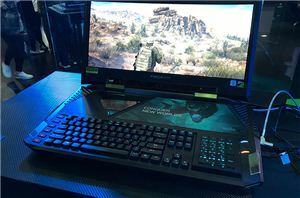 Again, there are sooo many products without RGB at every price point. The release of new RGB products does nothing to inhibit your ability to buy those products. The "LUX AETERNA" crowd will have their way for a while and then polished mahogany or BAmboo cases with Oak chestnut inserts will be all the rage. The "lignum amans" will be in the ascendant.